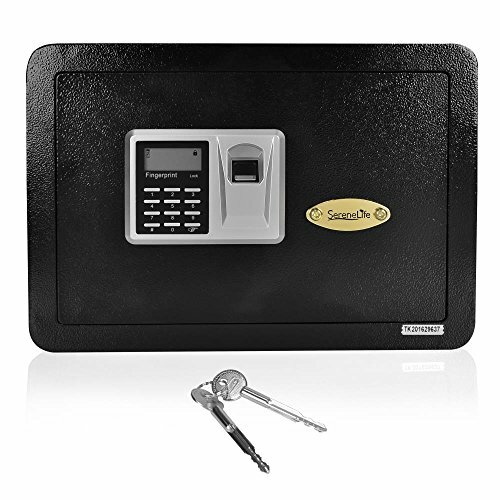 SereneLife Safe will protect your firearm with four keys, for added security, there are two independent sets of keys. 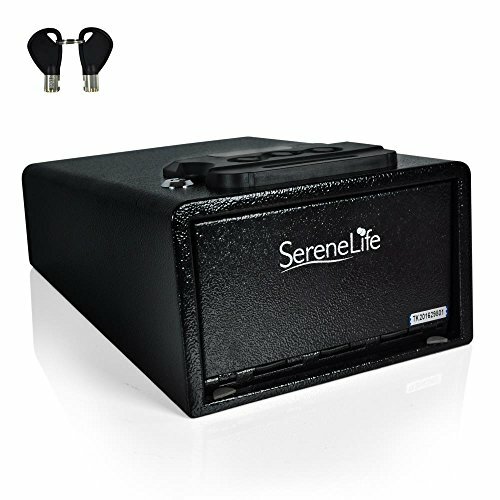 Thanks to these features, SereneLife Safe stands out: a stable steel structure and stainless steel bolts made from high-strength chrome steel, which provides you with confidence and peace of mind every day, allow you to rest comfortably while your firearm is reliably protected. 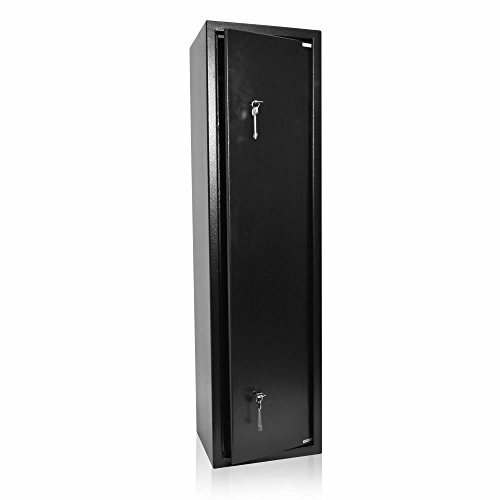 The additional functionality of the cabinet includes pre-drilled anchor holes for wall or floor mounting, and all parts of the housing are covered with a corrosion-resistant powder coating. 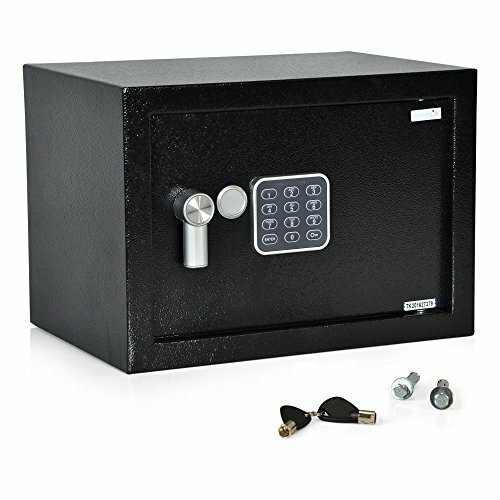 Massive and reliable safe for storing several guns and rifles. 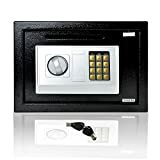 The kit includes keys for secure manual access. Hard steel is used to make the case. Equipped with chrome locking bolts. Double locking mechanisms: upper and lower security locks. Full corrosion protection and waterproof safe. 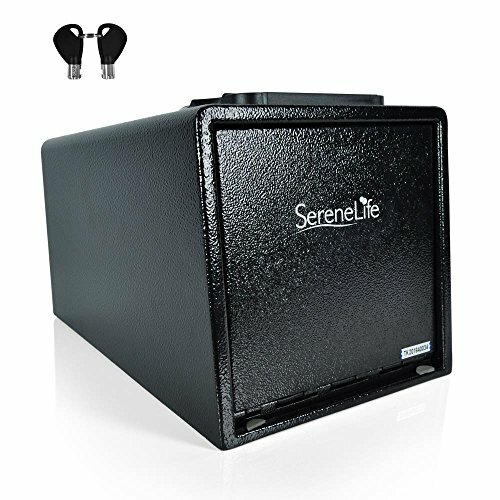 Keep your firearm in the protective devices SereneLife Mechanical Gun Safe. 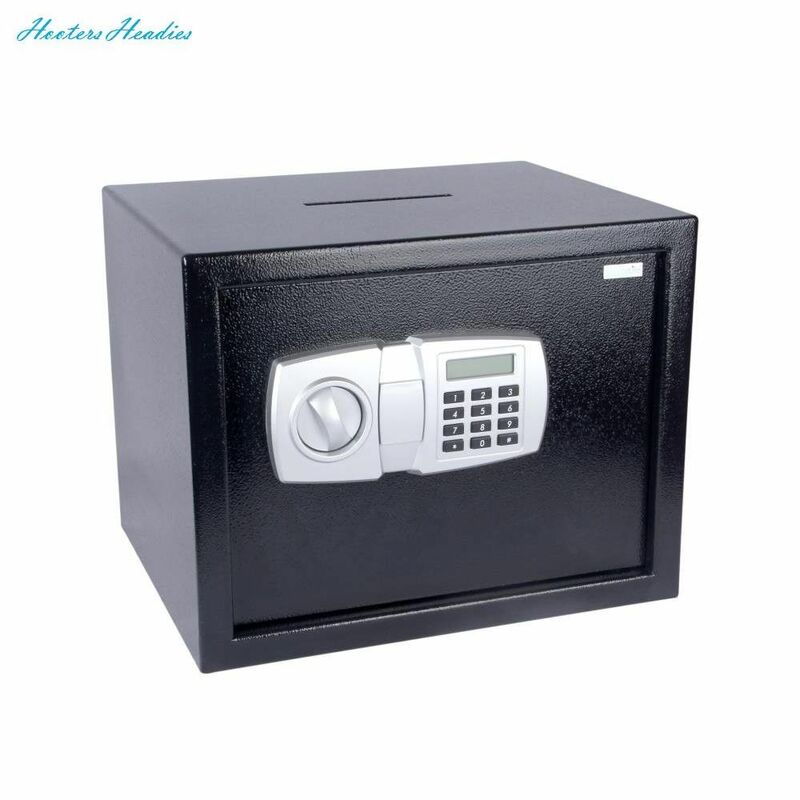 STRONG & SECURE: The safe box is made of reinforced solid steel wall construction. 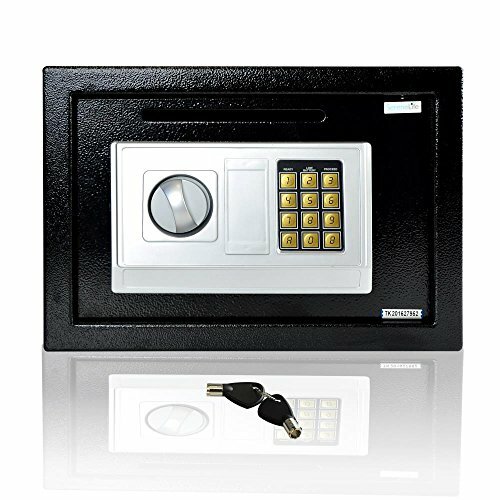 Fold open security steel access door & a corrosion & stain-resistant powder coat finish keep the security box safe. FIREARM SECURITY: Gun lock box has a security steel access door offering protection and safety against unauthorized access to guns. 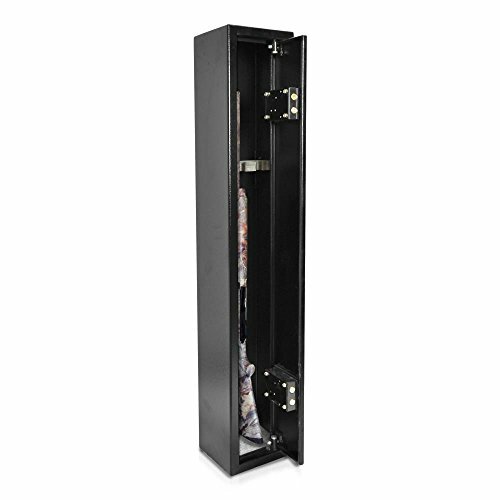 SAFETY & PREPARATION: The hand gun safe equips gun owners with quick access & cutting edge storage. 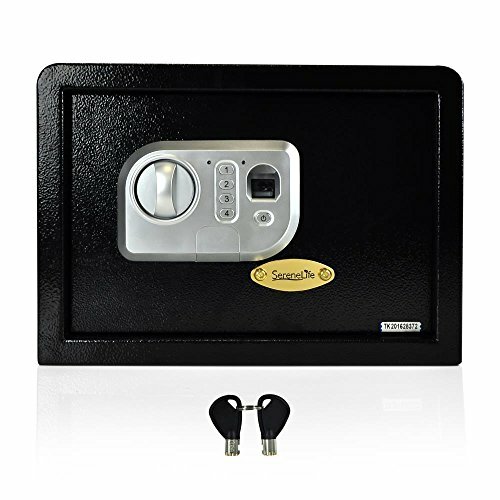 Gain secure entry to your firearms in the most critical moments.